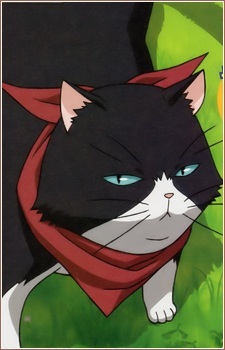 The Kousaka family's cat. She generally plays the role of Junpei's guide throughout the show. She is the one who usually informs Junpei of the plight of cats nearby so that Junpei may help them. Nymasus is usually accompanied by Tama, another cat.